“Maybe you’ll find a nice girl!” said every mother to his son, when they make their first foray into the world of dating in 2017. Usually Millennials find a mate through co-workers, a friend or through the reference of college friends these days. If they don’t have any convenient option mentioned above, then there are the murky waters of dating apps. This is the reason that more than 45 million Americans are dating online and it’s working perfectly fine for them. As per the industry report, usage of online dating sites and mobile apps by 18- to 24-year-olds have significantly increased nearly threefold since 2013, while the usage by 55- to 64-year-olds has almost doubled. 5% of all Americans are currently married or are into the long-term relationship with their online partner. Among the couples together for a decade or less, 11% of them fell in love online. 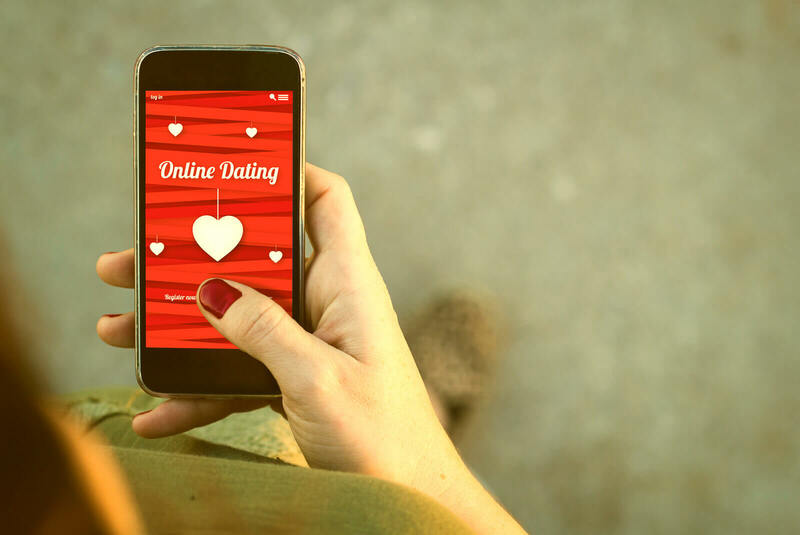 Throughout the human history, most of the people have sought assistance from others in the meeting and starting a romantic relationship and today people from all around the world are looking for love online by enlisting the services of mobile dating apps. More than 91 million of the global population contribute as the users of mobile dating apps. Those people have stated to have a loyal relationship than the traditional one. 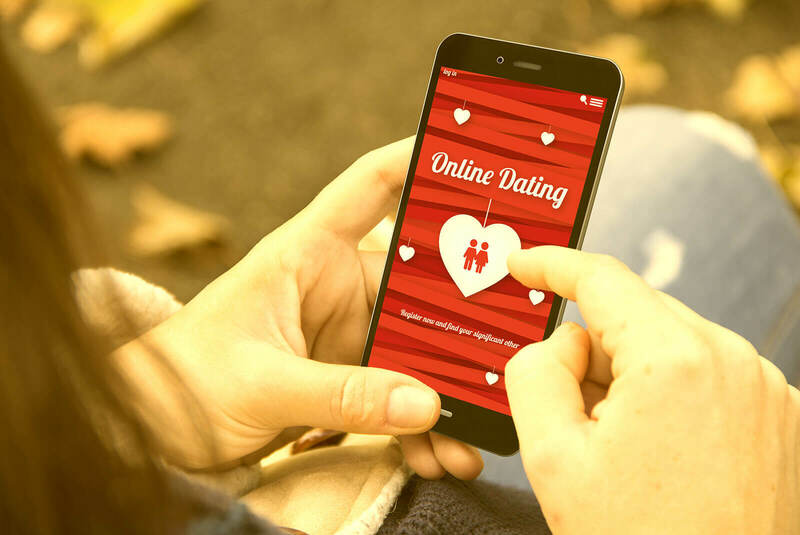 We at Bacancy Technology, have worked with hundreds of singles and that’s why we very well know that what it takes to build the best social and online dating mobile application and how to get you to the top of your game. Start swiping is the new way to start a relationship. 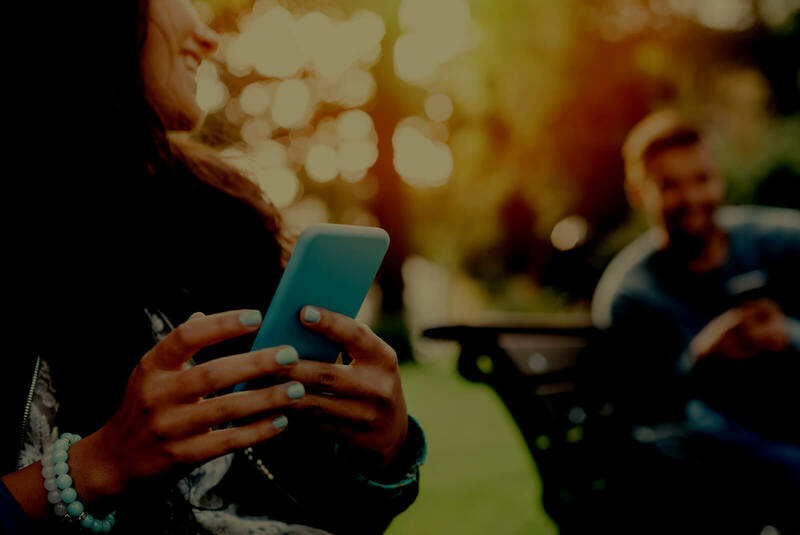 If you are planning to harness the power of the mobile app to build your own social and dating mobile application, then undoubtedly you have landed on the right page. We are backed by years of experience and expertise, we bring innovation to your mobile app to provide a comprehensive suite of solutions and services that is technologically superior and commercially viable. Bacancy Technology is a technologically is one of the top-notch innovative and technologically social and dating app development company. We hold of pool skillful experts, who have in-depth knowledge and extensive experience of professionals. So, get in touch with us to build feature rich most advanced dating application.